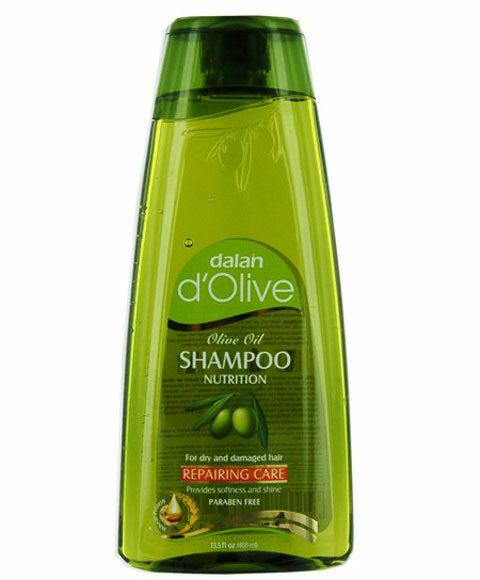 Dalan d Olive Olive Oil Nutrition Shampoo for Dry and Damaged Hair is made from Aegean Olive Oil and Wheat Protein, our shampoo nourishes your scalp, strengthens and repairs damaged hair. 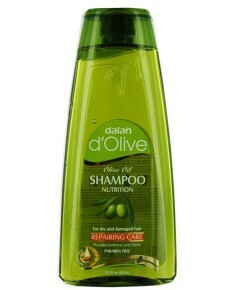 It gently cleans and moisturizes from root to tip, providing natural softness and shine to your hair. You too will feel the benefits in 2 weeks!